Social technology leaders are perceived as innovative and have a positive impact on their organization's information sharing and reputation. Social employees put a face on and create a voice for the organization by delivering thought leadership, effective customer communications, and impactful branding activities that enable the business. Socially Savvy have partnered to deliver a social business and personal brand building program with many technology firms. Below are highlights from past customers and an overview of the social business and personal brand building program. 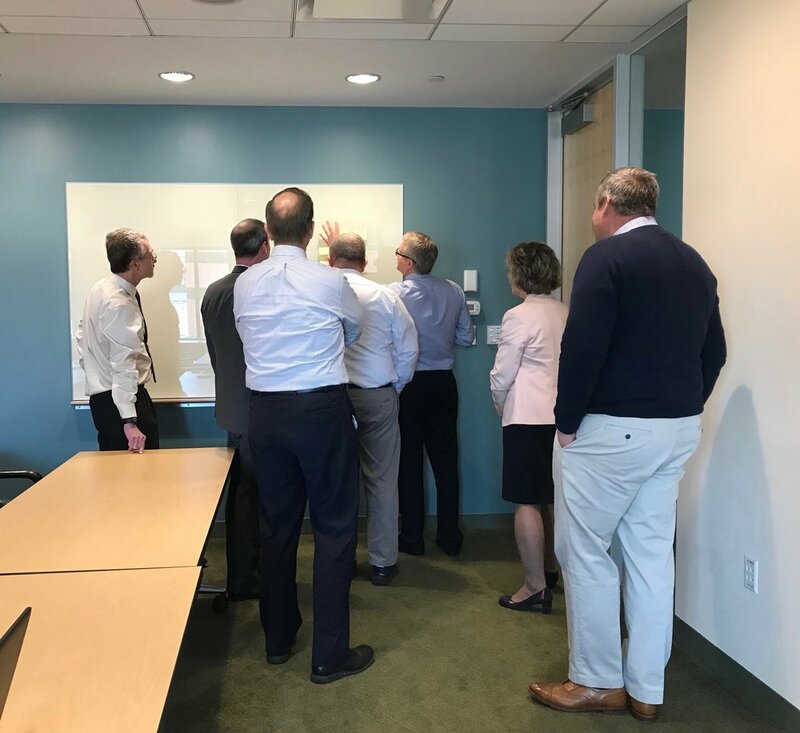 As part of the quarterly business unit review meeting, the InterSystems global marketing leadership team participated in a social business and personal branding workshop. The goals achieved in the workshop included activation and optimization of LinkedIn profiles, garnering a common knowledge and skills standard and commencing the social business journey to amplify and enhance the corporate brand voice and digital identity. 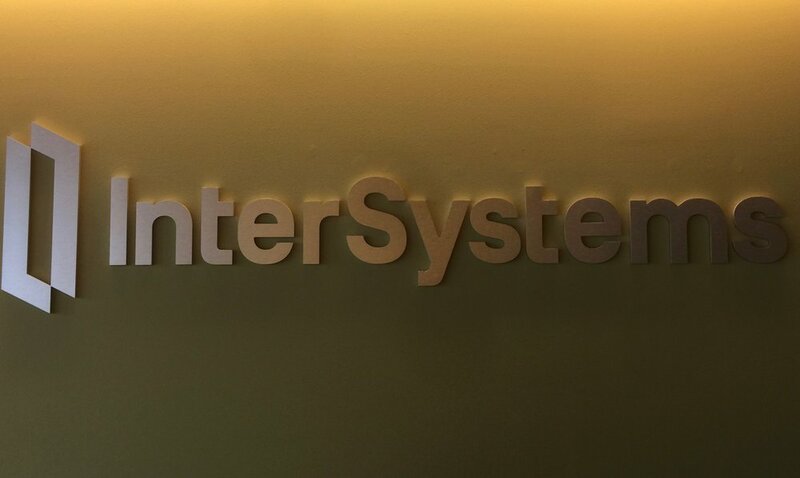 InterSystems continued its social business journey by trainings it sales team including the leadership and 50+ sales personnel. If interested in learning about the value of the social business and personal brand building program, please take a look at our recent blog, The Socially Savvy Technology Services Company. For more information, contact Mark Hewitt at either mark@sociallysavvy.com or by phone at 617.448.4255.